Over 65% of our projects are with repeat customers and another 25% are direct referrals from those customers. Word of mouth seems to be our best advertising and strongest testimonial of our commitment to our customers. We have become the trusted advisor on construction in Rochester, NY to many. The talent and experience on our team makes us more than just a general contractor. 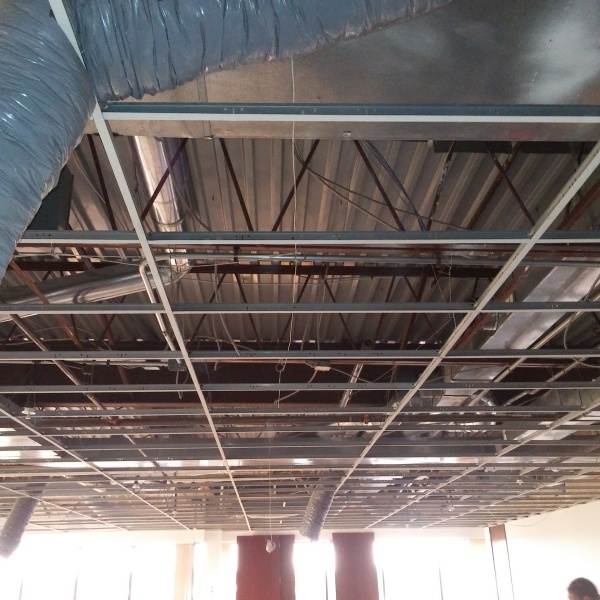 Even with the aggressive schedules of today’s construction, we are able to provide accurate, competitive proposals and complete the project on time because of the services we keep within the KB Demo & Restoration crew. We rely on our valued partner vendors to team up with us on project after project for those services we can’t provide. With the resources available to us and the relationships we have built, there is little we can’t do. Owner and management are directly involved in EVERY SINGLE construction project from start to finish. As a customer, you’ll be in direct contact with them and see them on-site throughout your project. You will soon discover their passion for the business, appreciate the high value they place on customer service and respect their attention to detail. This level of project management allows for a quick reaction to problems, open communication and an extraordinary level of honesty you will quickly come to appreciate. Here at KB Demo and Restoration we are building relationships one client at a time.